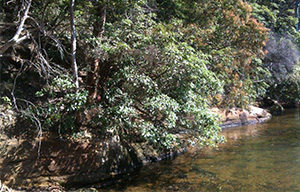 WEW has been undertaking ecological restoration for over 18 years. 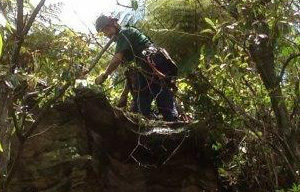 We have a reputation for undertaking high quality, cost effective restoration and bush regeneration services that reflect our client’s needs and produce positive environmental outcomes. Many of our restoration contracts are long term and reflect the balance between aesthetic and ecological values that are required in high visibility sites. Pre and Post Regeneration Monitoring. Ecological Burns. 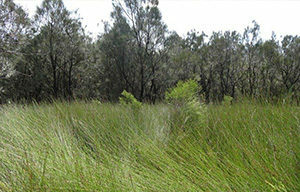 Native Fauna Habitat Restoration. 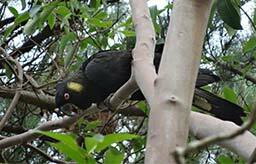 (Sydney Harbour Federation Trust) Ecological Restoration, Bushland Management and Fauna Management (nest box installation) at: North Head Sanctuary, Middle Head, Georges Heights, Chowder Bay, Cockatoo Island and Woolwich Docks. (Veolia) WEW undertakes weed management, bushland planning, restoration and monitoring of a site supporting endangered fauna populations of Green and Golden Bell Frogs and Grey headed Flying Foxes. 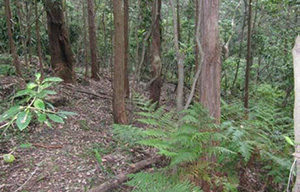 (Willoughby City Council) WEW implements bushland management strategies at various sites in the Willoughby local government area, in accordance with Willoughby City Council’s Bushland Management Plan over a 10-year period. 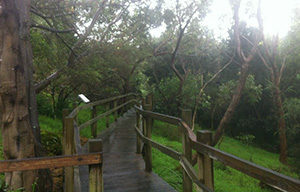 (Randwick City Council) WEW undertake works in this large reserve located in a south facing gully. Works include primary and maintenance weeding of weeds of national significance using hand weeding and herbicide treatment, target weeding and maintenance of erosion and sediment control measures. 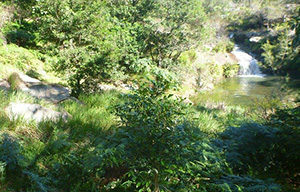 (North Sydney Council) WEW has undertaken bushland management works on these two reserves since 2003. Works included weed management, regeneration and creekline rehabilitation ecological burn preparation, post fire weeding, nest box installation and monitoring. (Hornsby Shire Council) WEW undertake bushland management for the maintenance of APZs to reduce bushfire fuel loads in Thornleigh and Normanhurst. The work includes target weeding, maintenance weeding using hand weeding and herbicide treatment, under pruning of trees and slashing of understorey. 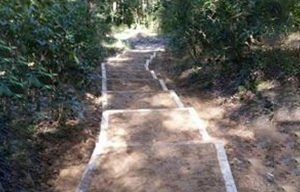 (Lane Cove Council) Targeted weed treatment in three key work areas across cliff sites at Manns Point on Sydney Harbour. Industrial Ropes Access and Ropes Work Positioning Systems are used by specially qualified WEW staff to undertake these works. 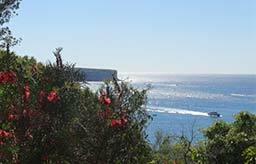 (Mosman Council) WEW undertake ecological restoration including primary and maintenance weeding and revegetation across an entire catchment of foreshore reserves extending from the Spit Bridge along the western foreshore to Quakers Hat Bay. The reserves managed include Spit Reserve, Quakers Hat Bay south, Quakers Hat Park and Quakers Hat Bay north and Joel’s Reserve. (Hornsby Council) WEW has undertaken track construction, has built and installed handrails and timber steps and timber boardwalks and steps along the Beecroft track in various hard to access locations.